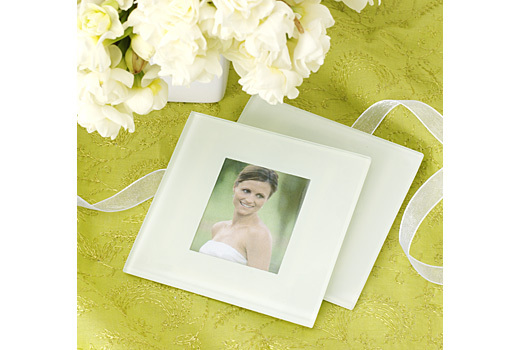 Made with luxurious, heavyweight frosted glass, these coasters are designed to preserve and display your favorite photos or text. 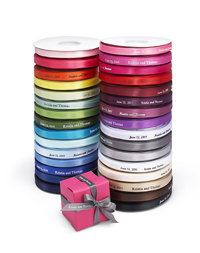 Four padded feet on each corner will protect surfaces and coasters are packaged in sets of two with an organza ribbon -- the perfect, memorable gift for your guests. Each coaster measures 3.75" square with a window measuring 2" h x 1 3/4" w.